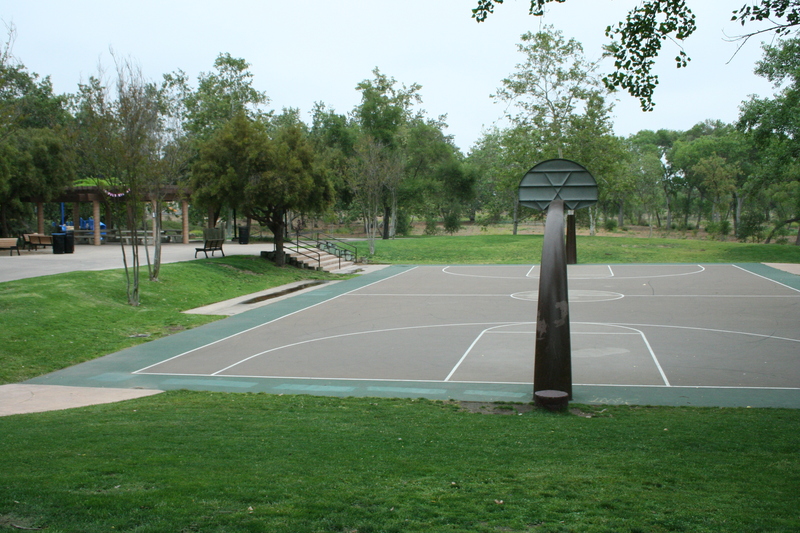 The City of Santee has announced a third public review of the proposed Master Plan for Mast Park. This public comment session will be on the preferred design alternative from Schmidt Design Group. The public workshop will take place on Thursday, October 6, beginning at 7:00 p.m. at the Santee City Hall Complex, Building 7, 10601 Magnolia Ave. The city would like to have everything in place to make a final decision either late this year or early next year. This Saturday, May 9, San Diego River Days will kick off with events stretching from the river mouth at Dog Beach, through Old Town and Mission Valley, to Santee and finally Barona Reservation. River Days continues with more events on Sunday, May 10, and the following weekend (May 16 & 17). In Santee the Friends of Santee’s River Park will be coordinating a salt cedar (tamarisk) and trash removal project. If you have read some of my earlier posts on the river, you know that salt cedar is a dangerously invasive tree that causes severe habitat damage. If you are interested in helping out our local river, this is a good way to start. The local activities start at 9:00 am at Mast Park and run until noon. Other activities along the river have various times and locations, which you can find at the San Diego River Days site.